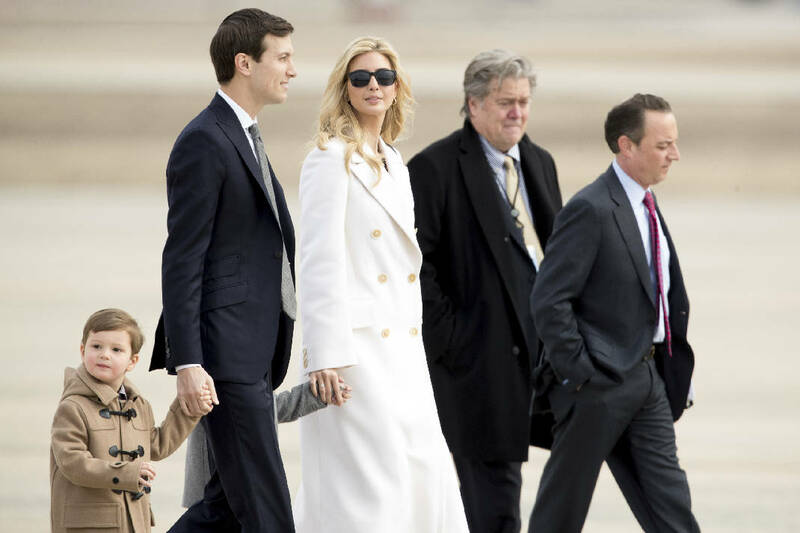 WASHINGTON (AP) - As President Donald Trump begins his second month in office, his team is trying to move past the crush of controversies that overtook his first month and make progress on tax and health care overhauls long sought by Republicans. Both issues thrust Trump into the unfamiliar world of legislating. The president has thus far relied exclusively on executive powers to muscle through policy priorities and has offered few details about what he'll require in any final legislative packages, like how the proposals should be paid for. The White House also sent conflicting signals about whether the president will send Congress his own legislative blueprints or let lawmakers drive the process.